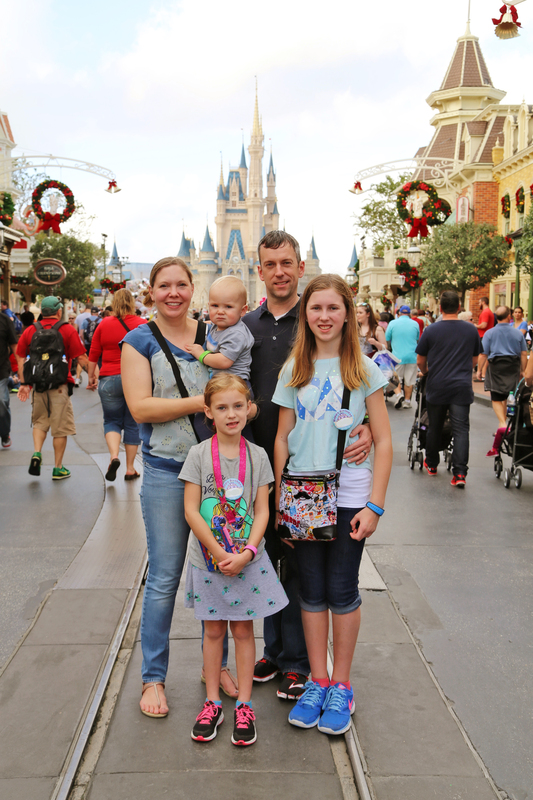 I have enjoyed planning the details of our family Disney vacations for years. 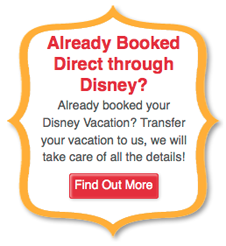 Only after assisting friends with their own Disney trips, and offering details they never considered before, did I decide to become an "Authorized Disney Vacation Planner. From traveling with small children, combining a vacation that suits several different ages of children, or traveling with extended family; I have the expertise to assist in planning your personal family vacation. As a graduate of the Disney College of Knowledge, I am excited to be able to combine my love for Disney with my attention to detail in order to plan a vacation that suits your needs. 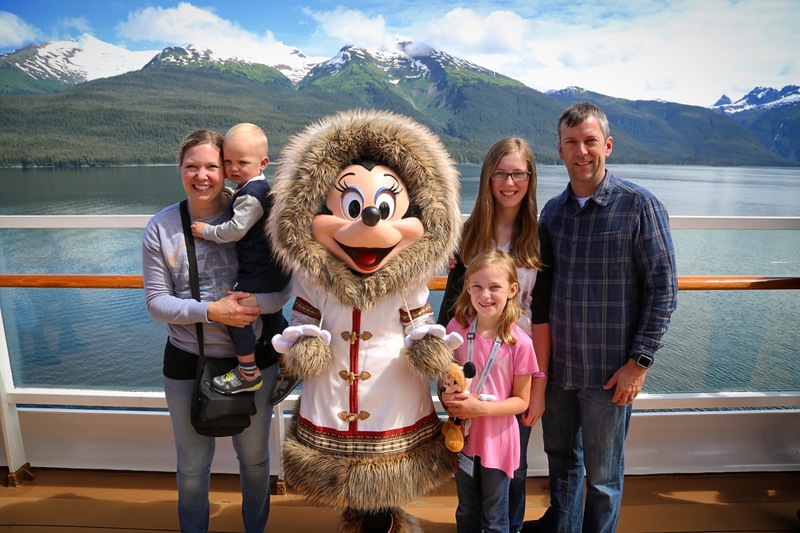 I look forward to assisting with your vacation whether you are traveling to Disney World Resort, Disneyland Resort, Disney’s Aulani Resort in Hawaii, on the Disney Cruise Line or with Adventures by Disney. 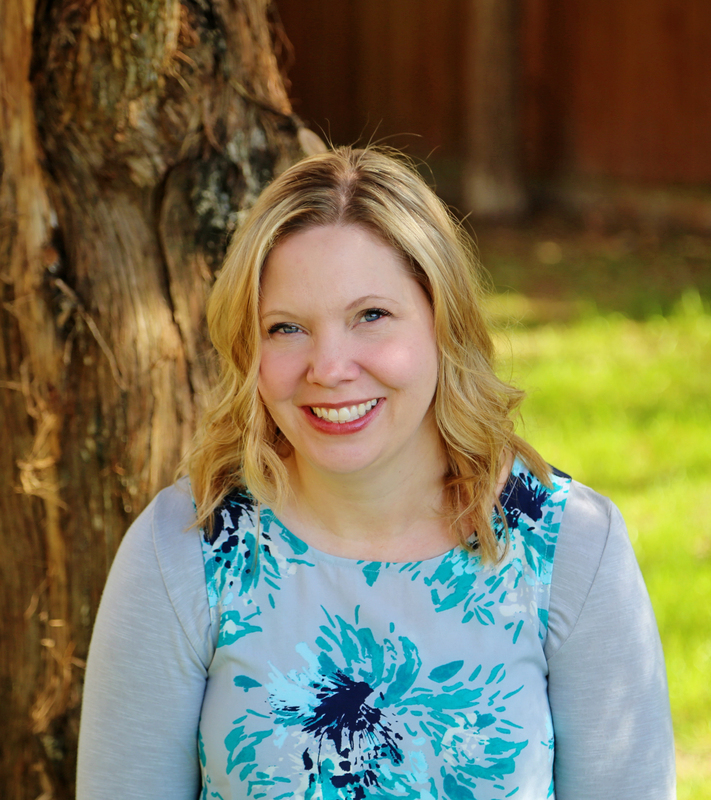 Make sure to put CHRISTY A. in the agent request box! My sister convinced my to take a last minute trip to Disney after she found a great deal on airfare - I thought we were crazy but luckily a friend put me in touch with Christy A. with Magical Vacations and she assured me we WEREN'T crazy! In fact she made planning a 3 day trip to Disney with only a month to plan so easy my husband said he'd be up for doing it every other year! Our girls are 5 & 8 and I have put off going to Disney because I was so overwhelmed by all the planning and preparation that I heard went into it. 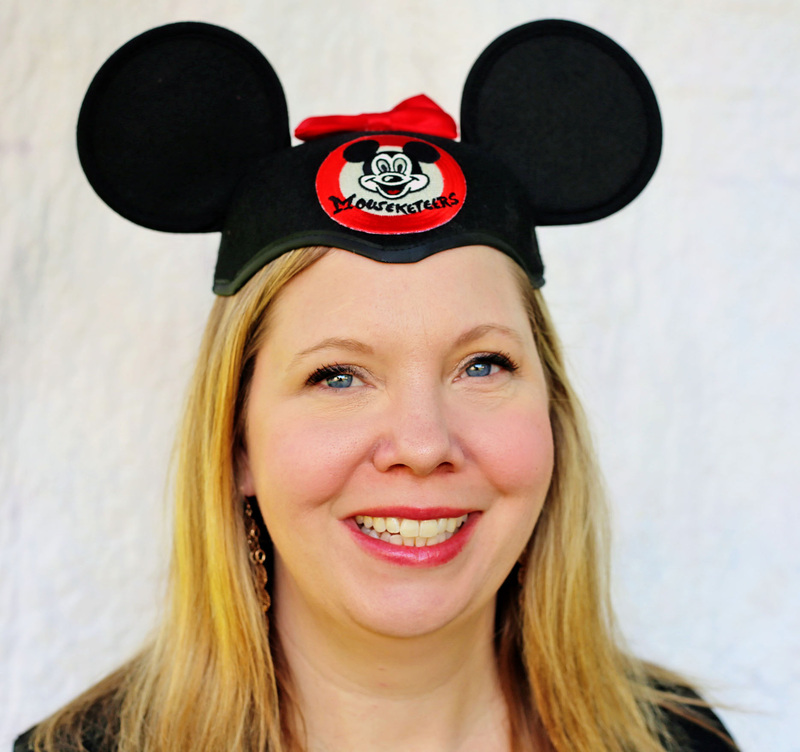 Honestly I felt like I needed a separate degree just to figure Disney out - ENTER Christy A! She put our minds at ease and after a few phone conversations and emails she began planning our dream Disney trip and was a fast pass whiz!! She was extremely responsive and even helped me while we were on our trip! She went above and beyond and planned an amazing trip for us in less than a month! We got to do EVERYTHING we wanted to do and things that we didn't even know we wanted to do haha! I can't speak highly enough about Magical Vacations and specifically Christy! I will definitely be using her again - telling all my friends about her and won't hesitate to take another crazy last minute trip to Disney ever again! THANK YOU SO MUCH!!!! We just got back from our first Disney trip. We have 3 small children but the trip was seamless thanks to Christy A. She did all the thinking, planning and organizing of everything. It reduced the stress of vacation knowing everything was ready and perfectly planned and organized. She listened to all of wants and desires and she planned out our days perfectly! We had a blast and very little stress. We will definitely use Christy A for our next Disney vacation!!!! Christy Arthur! We can't thank you enough for planning a dream-come-true trip to Disney World for our family! Every detail was thought out so that our vacation was smooth sailing. I had so many questions and contacted you sooo many times but you were patient enough to answer everything I could think of. I will not hesitate to use Magical Vacations for future trips to Disney World. Thanks again!